A single mother, Aida Ghazali, 39, sought help from the public especially the individual who wanted to donate a kidney to his eldest son Muhammad Aidil Adha Muhammad Rizal, 14, who were kidney patients since the age of one and a half. According to Aida, the painful kidneys indirectly affect Aidil Adha, such as blurred vision, numbness and high blood pressure. It is understood that all these symptoms make the students at Sekolah Menengah (SM) Kampung Dato 'Ahmad Said, Ipoh was forced to postpone his schooling since January, though he realized he would be in the Examination of Form Three Assessment (PT3) next year. 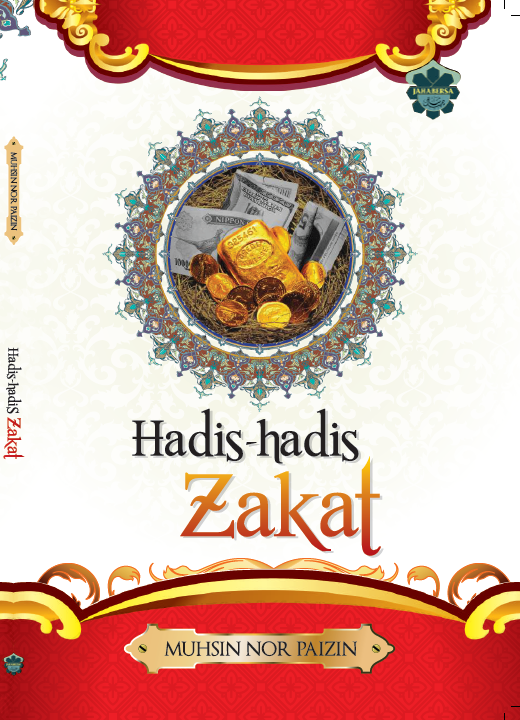 News: Zakat and Charity Aid in State of Kedah and Sarawak, Malaysia.